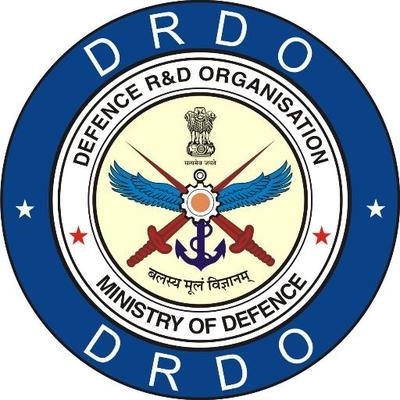 New Delhi Sep 15 (IANS) The Defence Research and Development Organisation (DRDO) on Saturday successfully flight-tested a low-weight man-portable anti-tank guided missile (MPATGM) from Ahmednagar range officials said. According to them all the mission objectives were met. Defence Minister Nirmala Sitharaman has congratulated DRDO and other agencies involved in the mission.